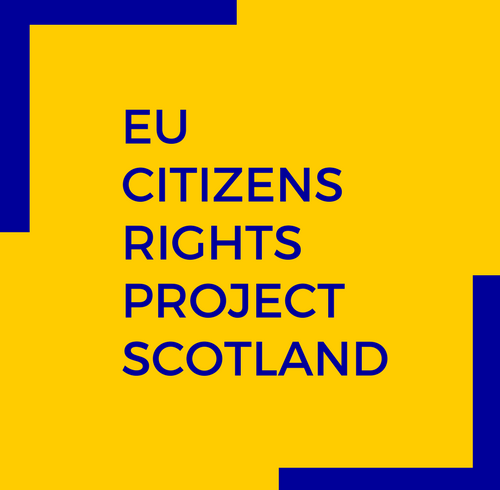 EU Citizens’ Rights Project provides information, advice and support for EU citizens in Scotland by connecting groups and organisations working within European communities. 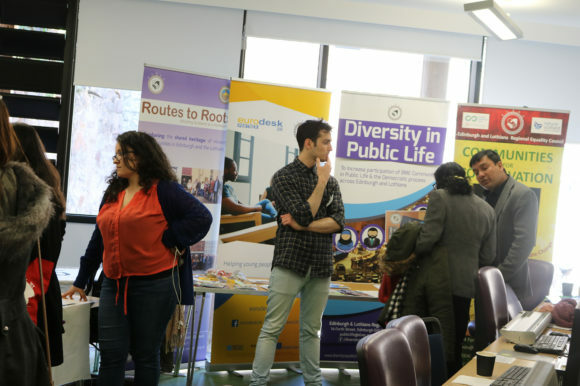 We are a group of third sector workers, researchers, legal experts and volunteers. 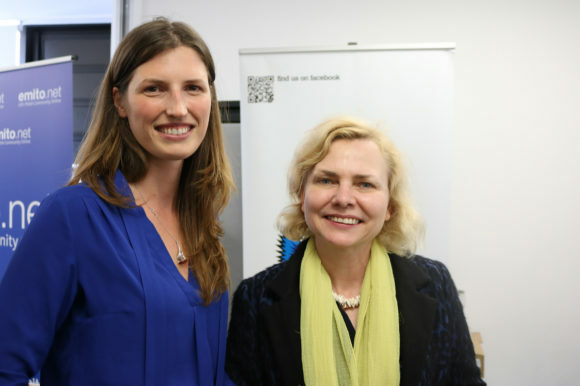 You can find more about our core team here. Our aim is to assist EU nationals in accessing information and advice on citizens’ rights, and to encourage and facilitate their contacts with public sector and government organisations. 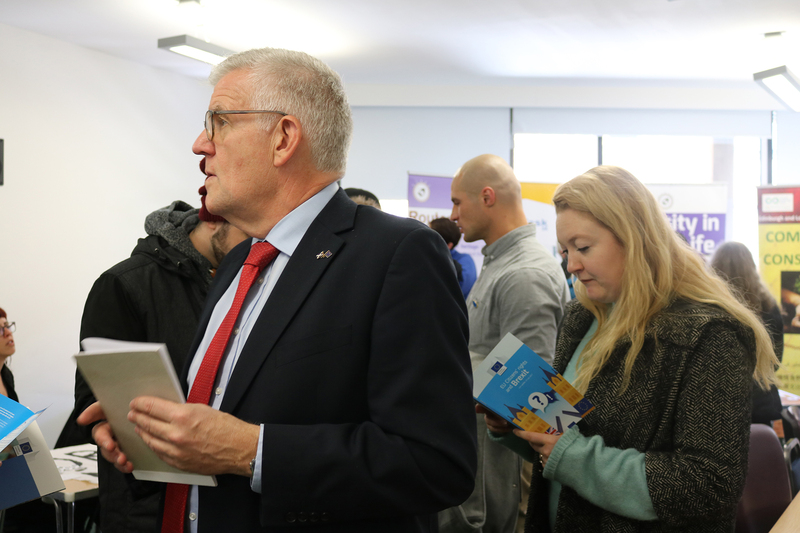 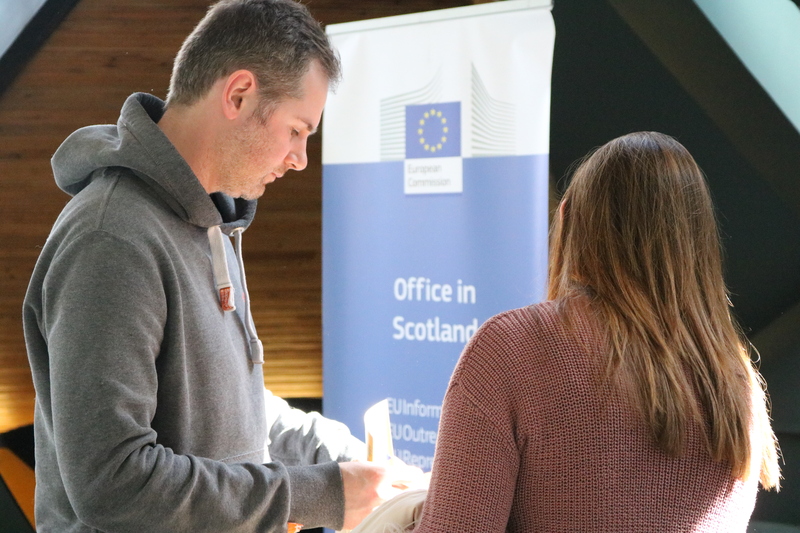 We want to inform EU nationals about opportunities available to them in Scotland, but also to promote awareness of their concerns and needs, especially those raised by the likelihood of Brexit. Please visit our Facebook page or see our upcoming events here. 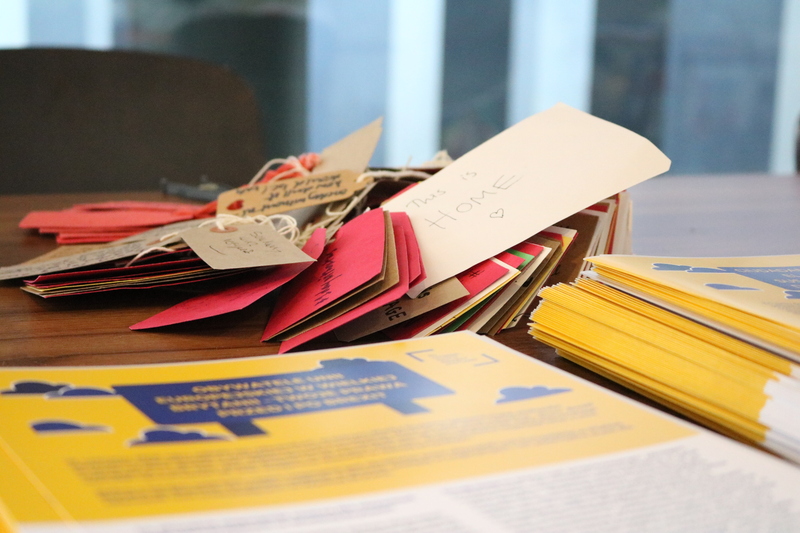 You may find our research into Brexit-related EU Citizens’ needs by clicking here. 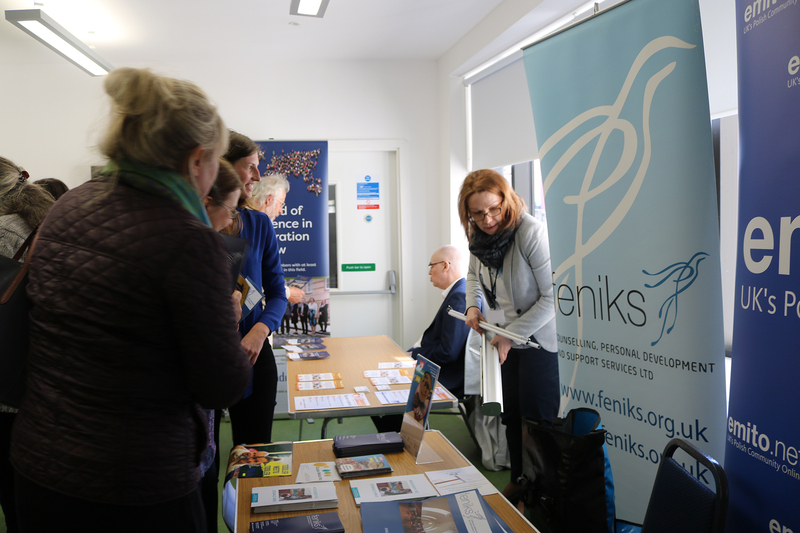 Launched in Spring 2018, our first activities were undertaken with assistance of the European Commission Office in Scotland. 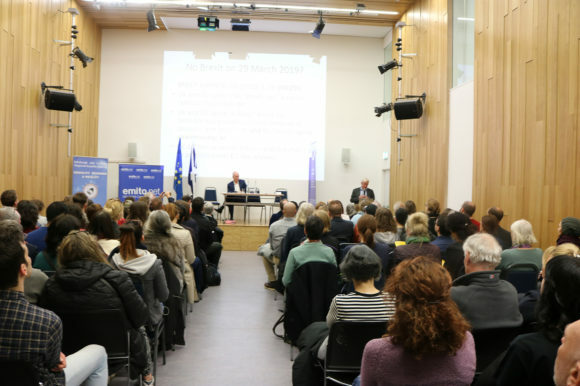 They comprised two parts: a series of four events for EU nationals, informing them on their rights’ before and after Brexit, and production, printing and distribution of multilingual factsheets on Brexit negotiations. 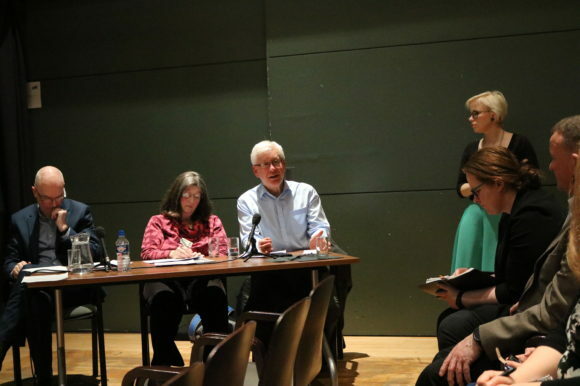 The meetings in Inverness, Edinburgh, Aberdeen and Glasgow were attended by nearly 400 EU nationals & featured in local, national and community press. 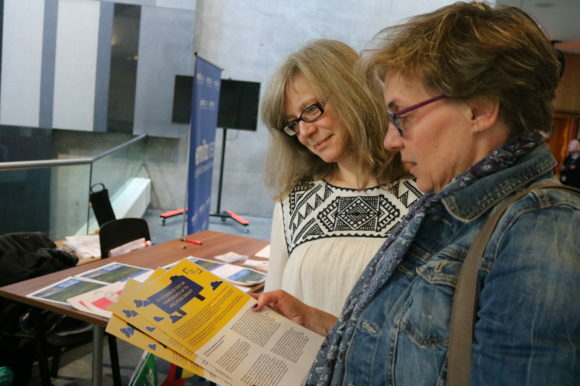 The factsheets, of which 15,000 copies were printed and distributed across Scotland by our partner organisations, are now available online in English, Polish, Spanish, Romanian, Lithuanian and Latvian. 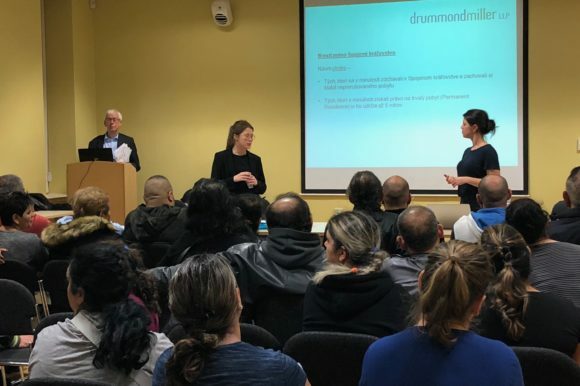 To answer the clear demand in the community, we continued the series in early Autumn 2018. This included events in Lerwick, Livingston, Dundee, Perth and Ayr, as well as specialist sessions in Polish, Romanian and Slovak in Edinburgh & Glasgow. 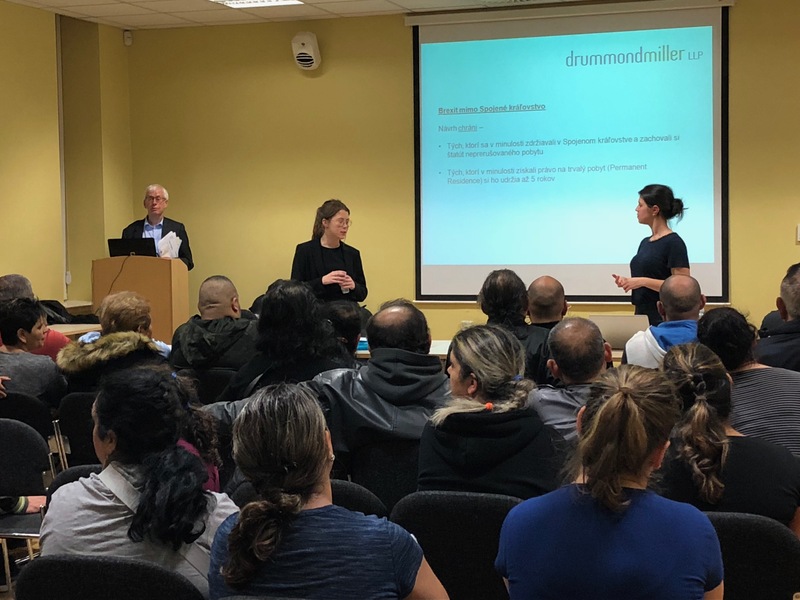 The second phase of our project began in September 2018, with the help of a grant from the Scottish Government. It featured another series of events, the launching of this website with information on EU citizens’ rights, and organising focus groups. 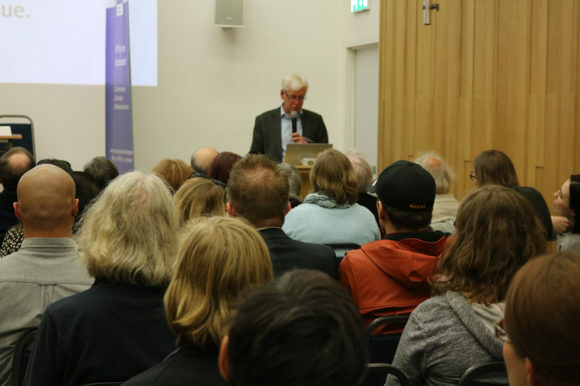 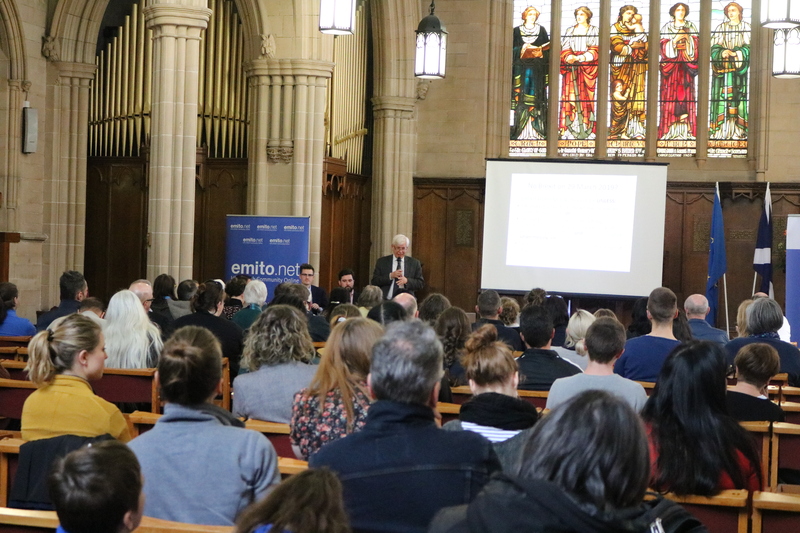 We also enabled consultations to promote research and needs analysis of issues affecting EU27 citizens in Scotland, particularly those arising out of the Brexit process. From Spring 2019, with the continued support of the Scottish Government, we continue to engage with a number of third sector organisations to provided more specialist, translated sessions for particular groups of EU citizens and training sessions for advisers.